Sniper stories fascinate crowds by the mere mention of them. War stories, civilian competitions, impossible shots, real heroes and their tragedies – everyone gets sucked into the mysticism. What doesn’t get much attention is what makes all those legendary shots possible: their rifles. The video starts by mentioning that the “Sniper Motto” is “One shot, one kill.” The host also mentions that “no matter how good the shooter, this type of deadly precision is only possible because of specially modified weapons.” The video presents five interesting facts about sniper rifles that you may not know. The first fact about sniper rifles is that “when firing a Raufoss Mk 211 round, the M107 can penetrate a cinderblock wall and destroy anything behind it.” The M107 sniper rifle is an anti-materiel weapon, which means that it is designed to be used against military equipment, unlike an anti-personnel weapon which is designed to be used against combatants. Clearly, a sniper rifle that can go through cinderblock can cause a lot of damage against the enemy. 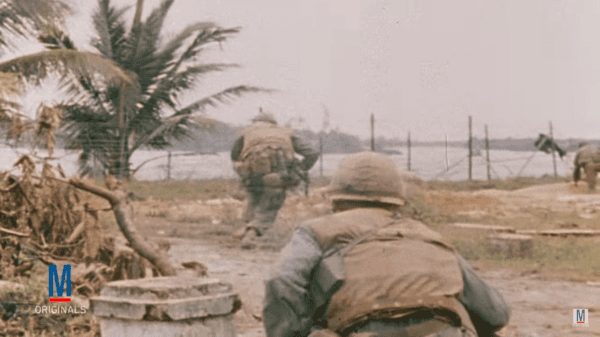 The second fact about sniper rifles is that “the primary difference between the M40 and the M24 is action length.” The M40, which has a short action length, was used by the Marines in Vietnam and is related to the M24 that was used by the Army as one of their main sniper rifles. The Army chose the M24 over the M40 due to its long action length, which the video says allows them to use the “7.62×51mm NATO cartridge or the more powerful .300 Winchester Magnum.” This is an interesting difference as it provides the Army with more flexibility. The Marines preferred the M40 because it was purposefully built for its task. The M40 is also more durable and can maintain its impressive level of accuracy even after being dropped, banged, and soaked with mud. We don’t want to give everything away, so make sure to watch the entire video to see the other three facts about sniper rifles and their stories. 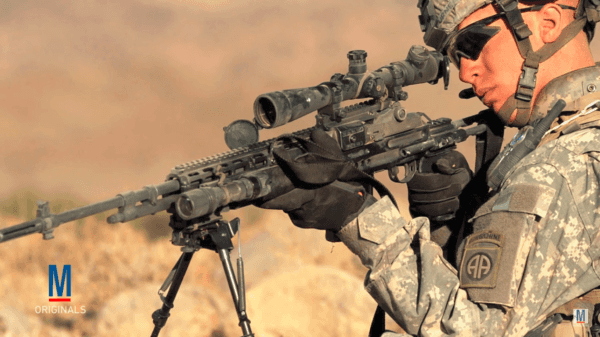 You might learn something new about sniper rifles.